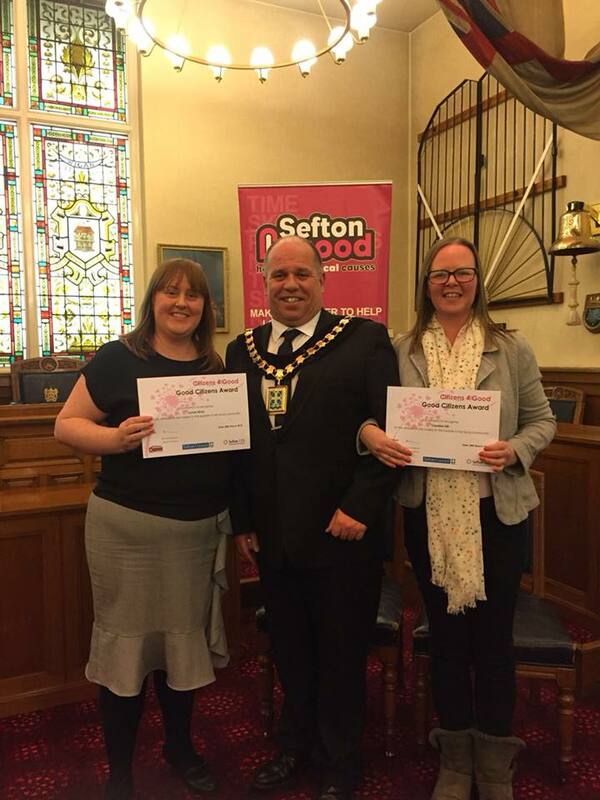 We were delighted to win a Citizens 4 Good award in March this year! 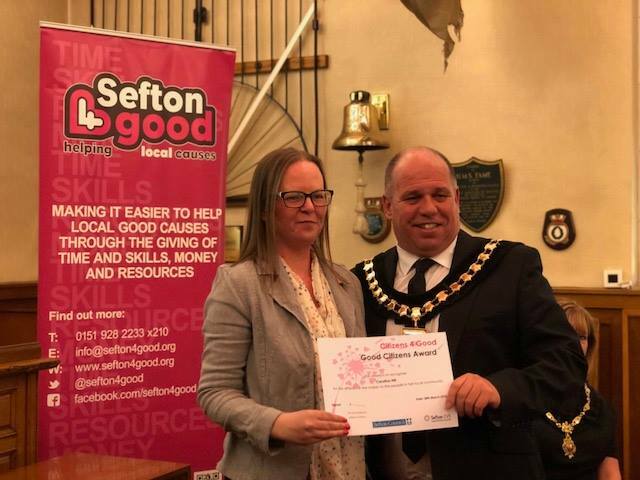 A joint initiative by Sefton CVS and the Mayor of Sefton’s office held throughout 2018 to recognise local people whose kindness, support and good deeds improve the lives of their fellow borough residents. 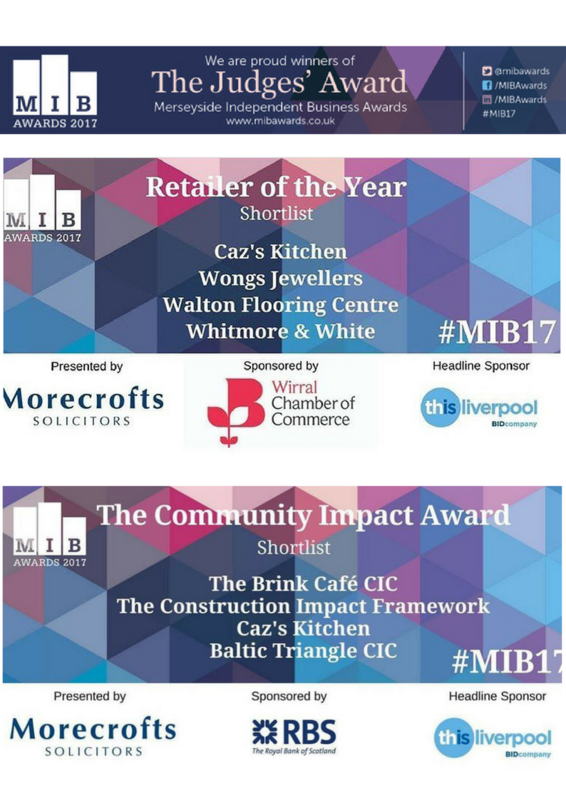 We still can’t believe that we were nominated for the 2017 Merseyside Independent Business Awards Retailer of the Year and Community Impact categories! There were loads of fantastic nominees and we were dead proud to be flying a flag for our Waterloo. 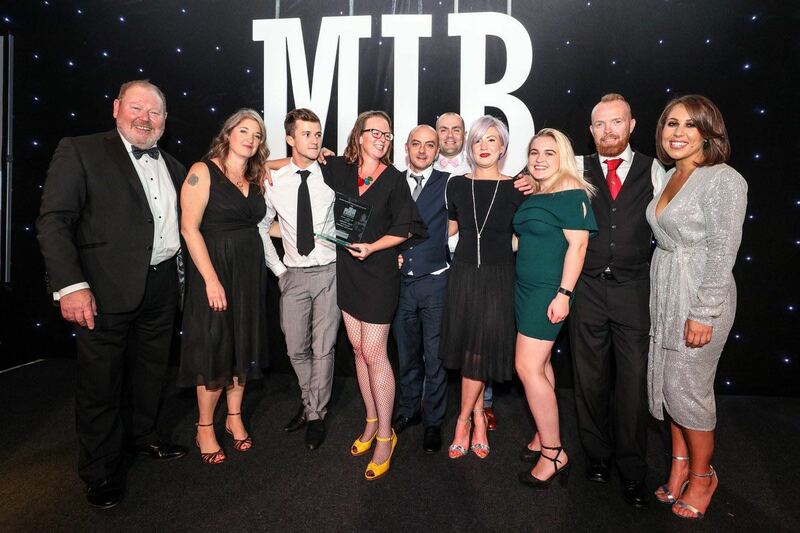 For more info on all the MIB winners see here. 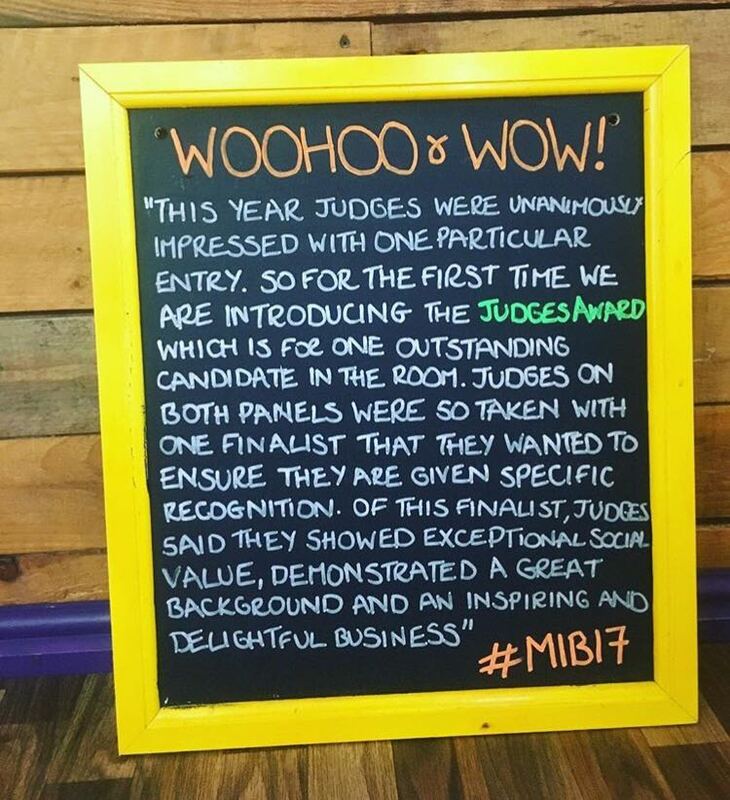 HUGE thanks to all of you who took the time to write reviews into us about our business to use as part of our application for this!